Began operations in May with Fillings, serving specialty salads and sandwiches in the first food court within the first ever shopping mall to open in the UAE - BurJuman. Conceptualised and launched the first ever Shamiana, serving Tandoori and Indian cuisine in the Middle East in BurJuman, Dubai. Conceptualised and launched the first ever Sala Thai, offering authentic Thai dishes, in the Middle East. located in BurJuman, Dubai. Set foot into Oman with the launch of Shamiana in Muscat City Centre. Conceptualised and launched the first ever Magic Wok, serving Chinese cuisine, in the Middle East, located in Muscat City Centre, Oman. Conceptualised and launched the first ever Santino’s, offering pizza by the slice and freshly tossed pasta, in the Middle East, located in Muscat City Centre, Oman. Began operations in India with the launch of Shamiana and Santino's at Inorbit Mall, Mumbai. Entered into Kuwait with the launch of Shamiana and Santino's in Al Kout Mall, Kuwait City. Conceptualised and launched the first ever Sugoi!, a Japanese quick service concept, in the Middle East, located in the Ibn Battuta Mall, Dubai. 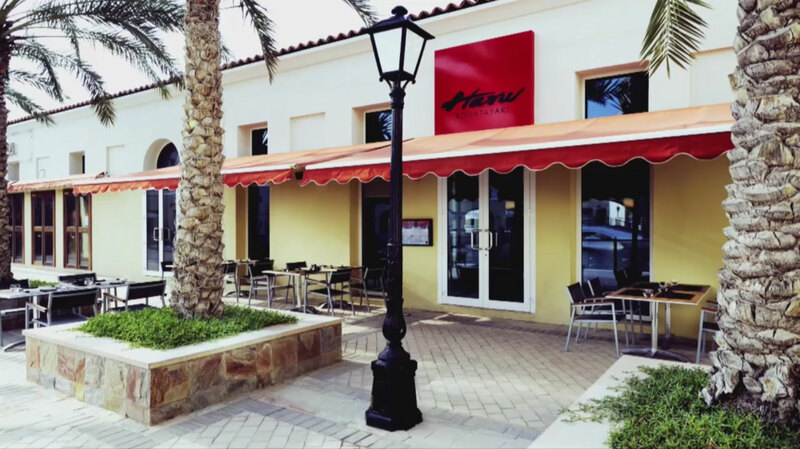 Conceptualised and launched the first Casual Dining restaurant, Haru, introducing the traditional authentic Japanese cooking style of Robata grilling to the UAE. 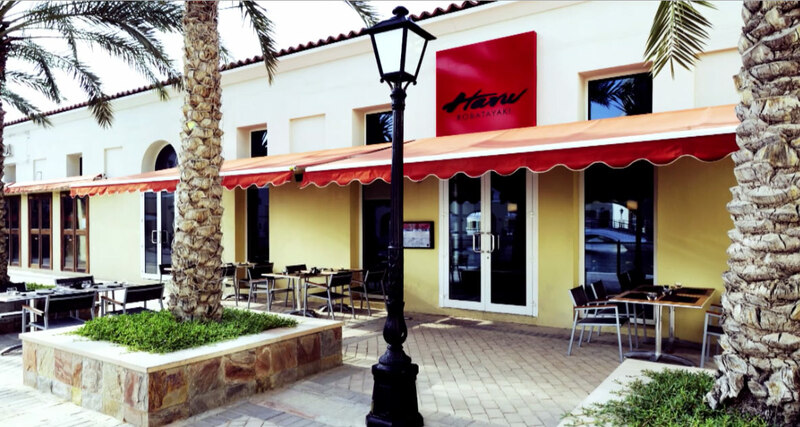 Launched Santino's Bistro Italiano, the casual dining restaurant format of Santino's at Jawharat A'Shati, Muscat. Set foot into Qatar with the launch of Shamiana in Hyatt Mall, Doha. Set foot in South Africa with the launch of Shamiana in Van Gate Mall, Cape Town. Entered Saudi Arabia with the launch of Shamiana in Hayat Mall, Riyadh. Pane Caldo, a modern and exciting Italian concept, and Da Shi Dai, a "5 star" quality Chinese concept, located in UpTown Mirdiff, Dubai. Began operations in Bahrain with the launch of Shamiana, Magic Wok and Sugoi! in Bahrain City Centre, Manama. Launched the Shamiana Tandoori Express in Salmiya-Khaldiya, Kuwait City. Since then there have been several milestones over a relatively short period of time. Currently HBI operates over 60 restaurants in malls throughout the Middle East and India. Our latest achievement is the recently successful launch of our first Fast Casual Restaurant concept, Wok Chi, in Florida, USA. We strongly believe that our philosophy of bringing the East to the West and vice versa has driven the organization to achieve recognition as the pioneering company in home grown ethnic cuisine.